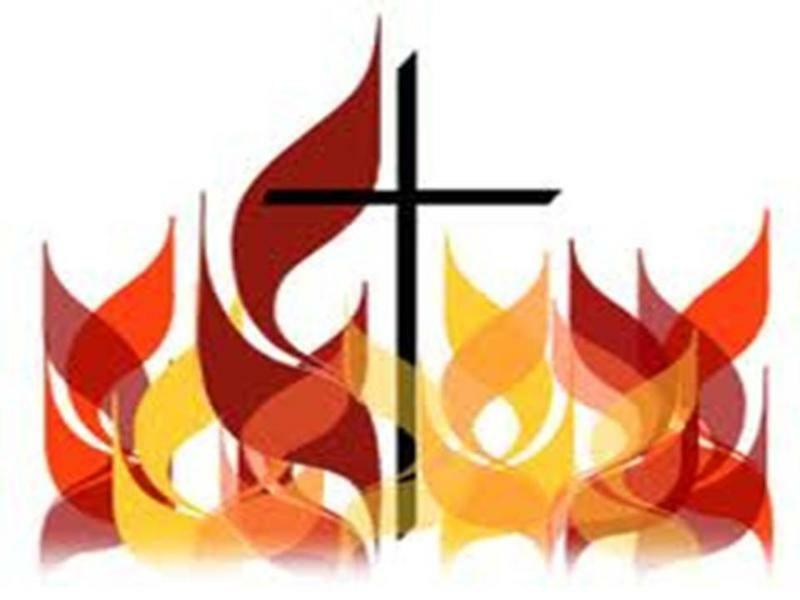 Pentecost is this Sunday. What is Pentecost? Please join us this Sunday, May 24, in worship at the 8:15, 9:30 and 11:00 Services.